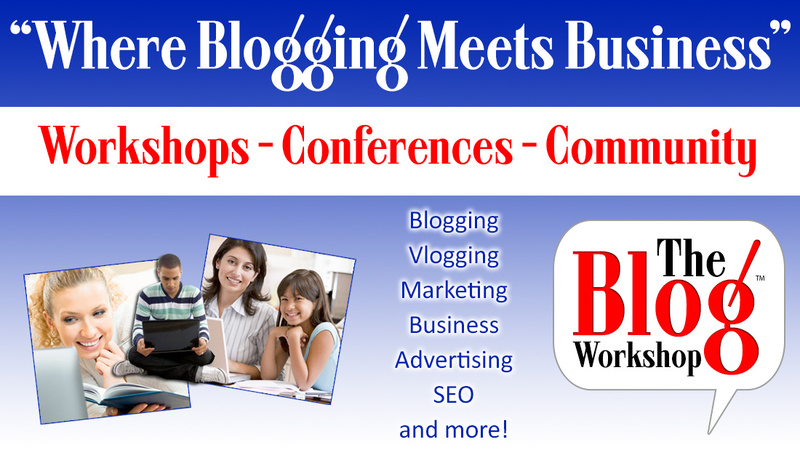 Have you heard of The Blog Workshop? I just found out. Let me tell you about it. I have not have the opportunity to reap any of these benefits, but I took a look around the site and there seems to be a large network of people taking advantage of everything TBW has to offer. As a veteran blogger, I'm intrigued to see how this online community can help me. And my students. This Wednesday, I am a presenter at a writing bootcamp for middle and high school students, in Jamestown, N.C. A former co-worker asked me to talk the students through a writing exercise and give my insights on food writing and food blogging. I am stoked. SUPER STOKED. After a field trip to a local restaurant for a tasting, I'm going to talk about culinary journalism in general, food blogging and post the students' work here on my blog. I hope to be able to direct them to TBW, to get them on their way. Branding ideas, video, audio, image editing, HTML and CSS basics, creating an editorial schedule, understanding your blog as a business, creating a media kit, FTC regulations, social media, email marketing, giveaways and promotions. 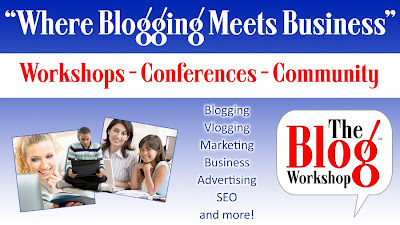 Next up: TBW has a webinar on legal issues in the blogging world. Will you be signing up to log-on?